We’re divided along party lines, poverty lines and, especially, racial lines. That division has crept into our churches as well. But that’s not how God designed the Church. We are meant to be an undivided example in a divided world. 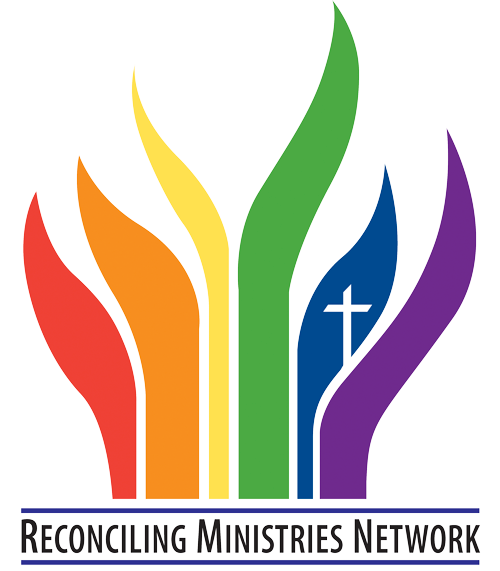 In this 5-week video series and discussion, pastors J.D. 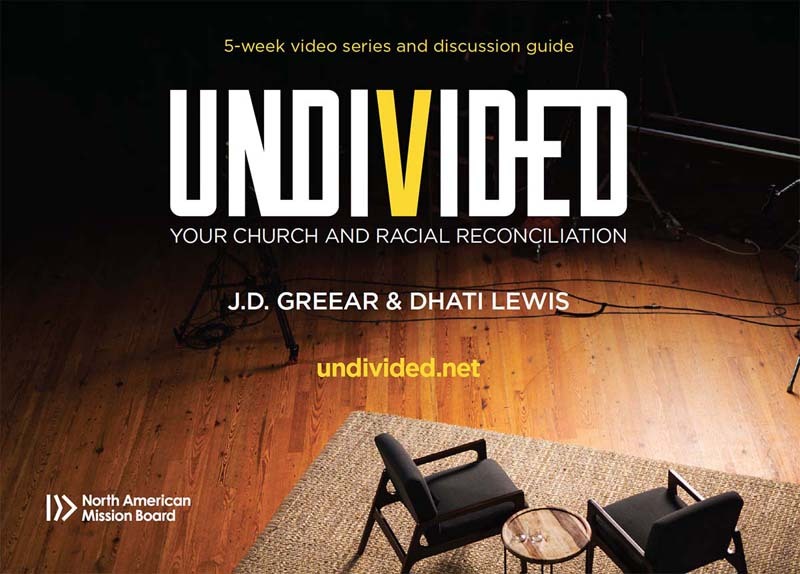 Greear and Dhati Lewis unpack what it looks like to move your church toward genuine gospel community across racial lines.